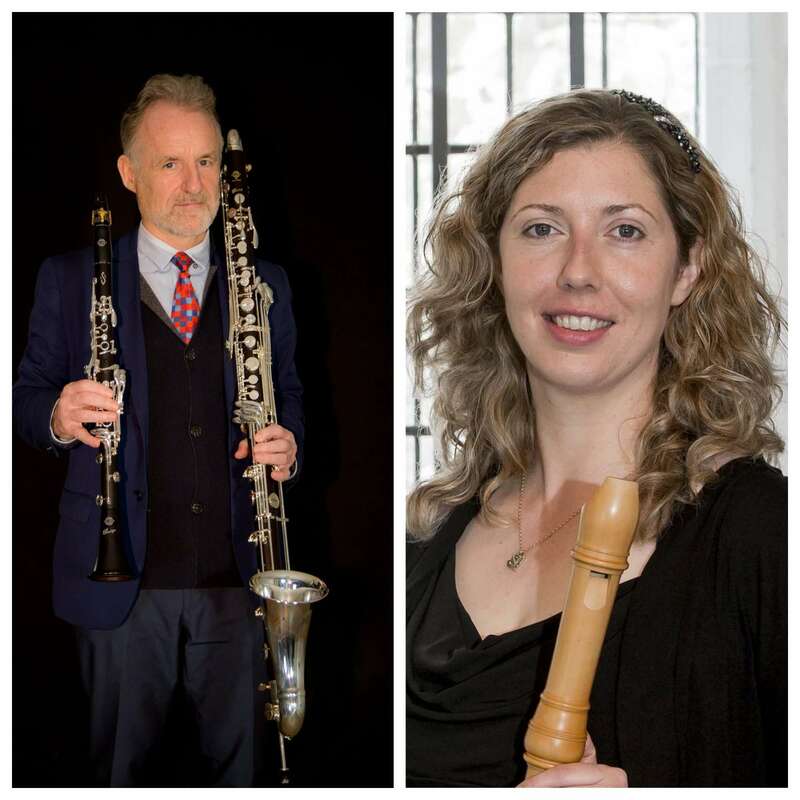 Temenos – Paul Roe (Clarinets) and Laoise O’ Brien (Recorders) will give the premiere of Parambassis at The Hugh Lane Gallery in Dublin on Sunday 27th January 2019 as part of the Hugh Lane Gallery Concert Series. 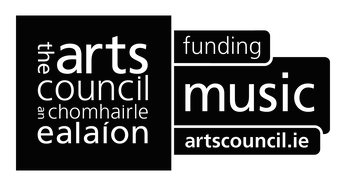 Parambassis was commissioned by Paul Roe in 2016 with funds from The Arts Council of Ireland. 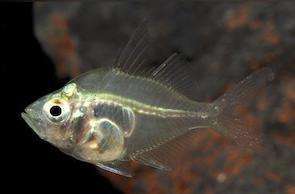 Parambassis is a type of Asian glassfish, they are typically completely transparent. Their translucent skin means that the bone structure and internal organs are clearly visible. For many years it has been artificially injected with luminous dyes on fish farms in Asia and then sold as “Painted” glass fish or “Disco fish”. I was interested in the idea of a life-from which is literally ‘transparent’, something through which everything beyond it can be seen. 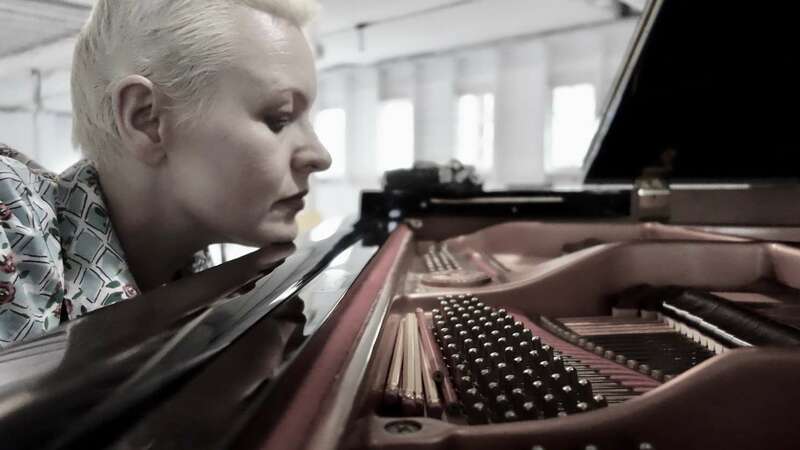 Parambassis for bass-clarinet and tenor & bass recorders is a duo – a nine minute work in six movements – each different in contour, colour and character.